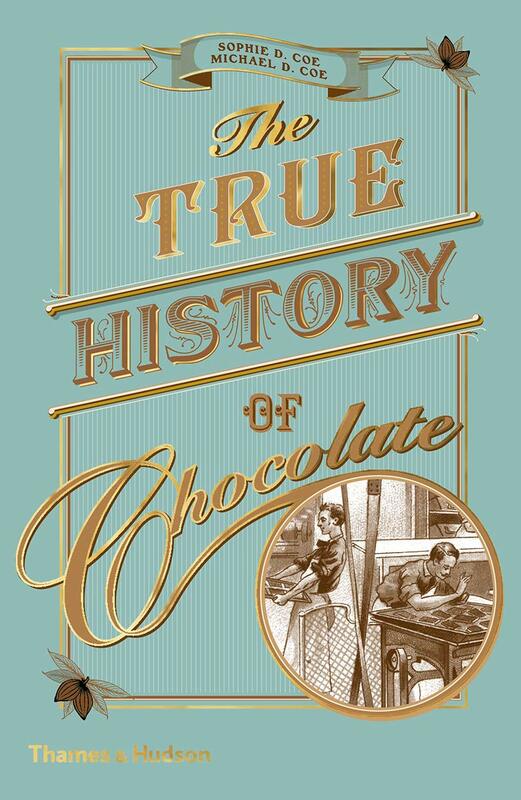 Chocolate – ‘the food of the Gods’ – has had a long and eventful history. Its story is expertly told here by the doyen of Maya studies, Michael Coe, and his late wife, Sophie. The book begins 3,000 years ago in the Mexican jungles and draws on aspects of archaeology, botany and socio-economics. Used as currency and traded by the Aztecs, chocolate arrived in Europe via the conquistadors, and was soon a favourite drink with aristocrats. By the 19th century and industrialization, chocolate became a food for the masses – until its revival in our own time as a luxury item. Chocolate has also been giving up some of its secrets to modern neuroscientists, who have been investigating how flavour perception is mediated by the human brain. And, finally, the book closes with two contemporary accounts of how chocolate manufacturers have (or have not) been dealing with the ethical side of the industry. Sophie D. Coe, an anthropologist and food historian, was the author of America’s First Cuisines.